Letter To Wife To Save Marriage From Divorce. 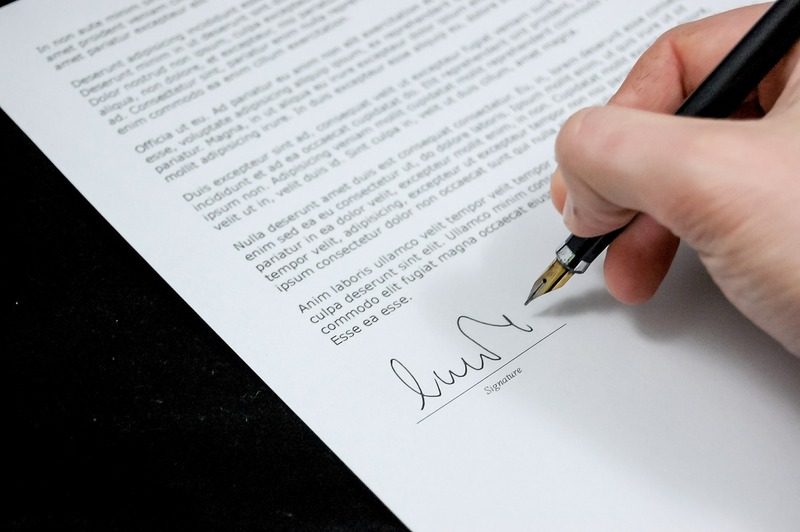 This letter to wife to save marriage is for the wife who does not want her marriage to break, or end in divorce, as a result of the husband’s extramarital affairs. If you are in that situation, then this letter is for you. I have found that infidelity and divorce are the schemes of wicked spirits. 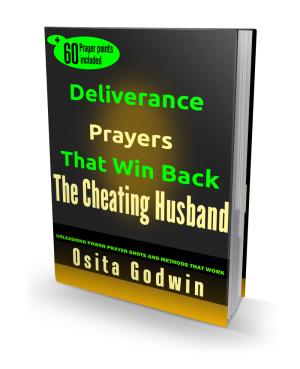 And I know that every christian wife can pray private targeted prayers to release her husband from the grip of unclean spirits, and recover her marriage. In this letter to wife to save marriage, I will show you how to demonstrate prayer power as the overwhelmingly spiritual authority available to people. This letter will help you in targeted prayers for your marriage to recover irrespective of how far your husband has gone in his affair with the strange woman. You have the authority by God to dislodge evil spirits that torment your home. Jesus “went about doing good and healing all that were oppressed by the devil…” Acts 10: 38. Why This Letter To Wife To Save Marriage Is For You Only. Your husband may be unwilling, at the moment, in continuing with your marriage but feelings can change. This letter will show you how to pray out the spirits behind this, then your husband will retrace his steps and return home. 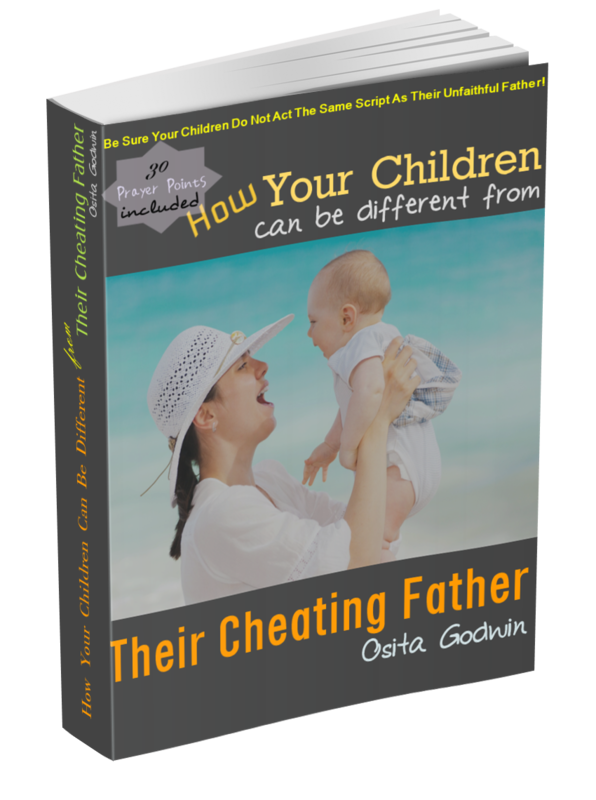 Cheating and lying are the products of manipulating evil spirits set to scatter a marriage. Targeted prayers are the only effective means of breaking this wicked siege. Perhaps you have prayed for so long, or still praying, but your marriage is still troubled. I will give you two targeted prayers here that will start the expected change in your marriage. What sort Of Prayer Should You Be Praying? May I tell you that if you pray the wrong prayer for a thousand years, you’ll not be answered by God. Also, if you pray the right prayer the wrong way, you’ll not get what you want. That’s the word of God. Haven’t you read the Scriptures in James 4: 3? But this letter to wife to save marriage is to show you exactly what you should pray tonight and for the next seven days for a change of story. Let me tell you what will happen to you as you start to pray. You will find yourself thinking different thoughts – compassion, forgiveness, repentance and love -- in a different way. The second prayer of this letter to wife to save marriage, will wake up your husband’s conscience, which will keep nudging him until he reconnects with you as his wife. These should happen in seven days of praying twice a day. If you don’t get this result after seven days, let me know. I will join you in prayers for another seven days. One thing I know is that this letter to wife to save marriage will be mentioned when you count the helpers of your marriage. Father, in the name of Jesus Christ, cleanse me and change me from every thought, attitude, behavior, speech and actions that had hurt my husband and marriage. Spirit of God, lead me in the parts of recovery of my marriage. Remove every sentiment and emotion that has become hindrance to the operation of your wisdom in my life. Heal my stubborn, rebellious and proud heart and turn my circumstances aright again. I reject and cast out every prayer poison in my body or environment targeted against my prayer life so as to continue the diversion of my husband and to keep my marriage in crisis, struggles and oppression. Let everyone, and barrier, standing against my prayers and the good results be frustrated and removed now in Jesus Name. Father, in the name of Jesus Christ, take away any enticement or inducement that makes my husband lose interest in our marriage and drive him to the strange woman. I pray that such attachments and spiritual ropes be cut off by the fire of the Holy Ghost. Lord, dismantle anything the strange woman is using on my husband to make her irresistible to him. I command those evil arrangements to melt and evaporate. Lord, let every art or science of seduction and lust deployed by the strange women to captivate my husband become meaningless and powerless in Jesus name. Spirit of God, start the return of my husband to me and our marriage in Jesus Name. Do you have something to say about this? We'll appreciate if you'll share it here. It might be the tonic others need to deal with issues in their marriages. Show Me How To Get Result In Prayers. I've been praying some prayers and see no hope. I'd love some prayer help please.